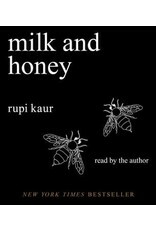 This book is divided into four chapters, and each chapter serves a different purpose. Deals with a different pain. Heals a different heartache. 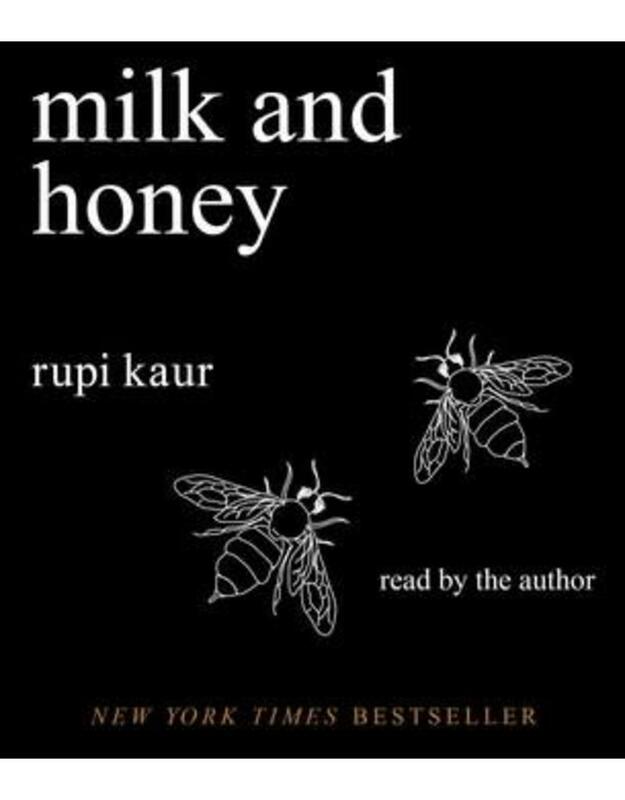 milk and honey takes readers through a journey of the most bitter moments in life and finds sweetness in them—because there is sweetness everywhere if you are just willing to look.